Works just as good as a paper filter! Great not to have filters to fumble with & no fear of coffee grounds in coffee! Convenient to use - no having to cut bigger filters to fit my small coffee pot!! 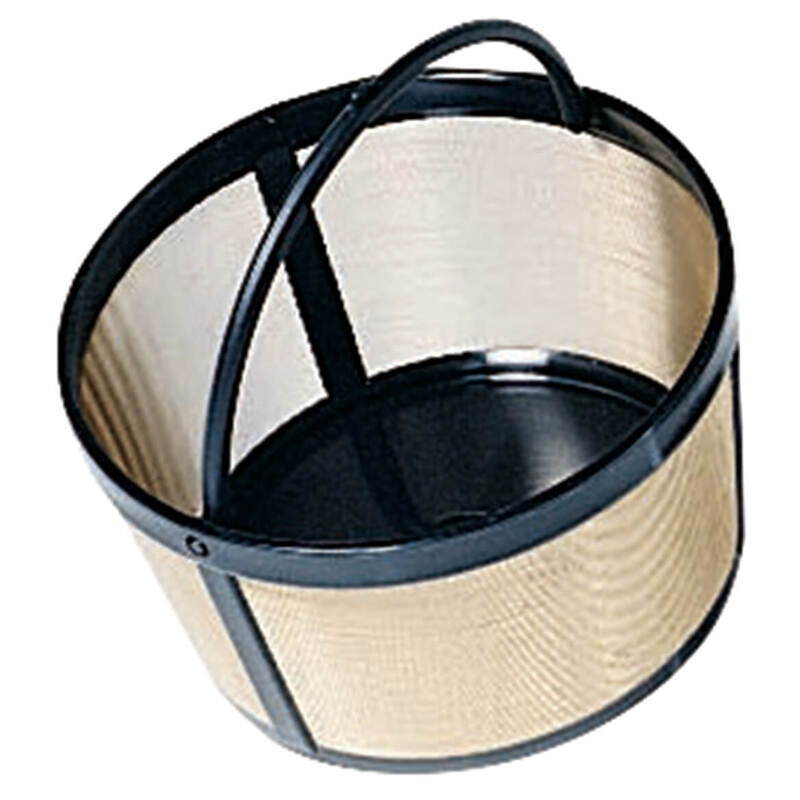 I was happy to find a permanent 4 cup basket filter as I have been looking for one for sometime and no local stores in Phoenix carried it despite listing that they did. The best value ever, never have to mess with paper filters again. Have 2 of the 4 cup size and 2 of the 10 cup size. Just love them. 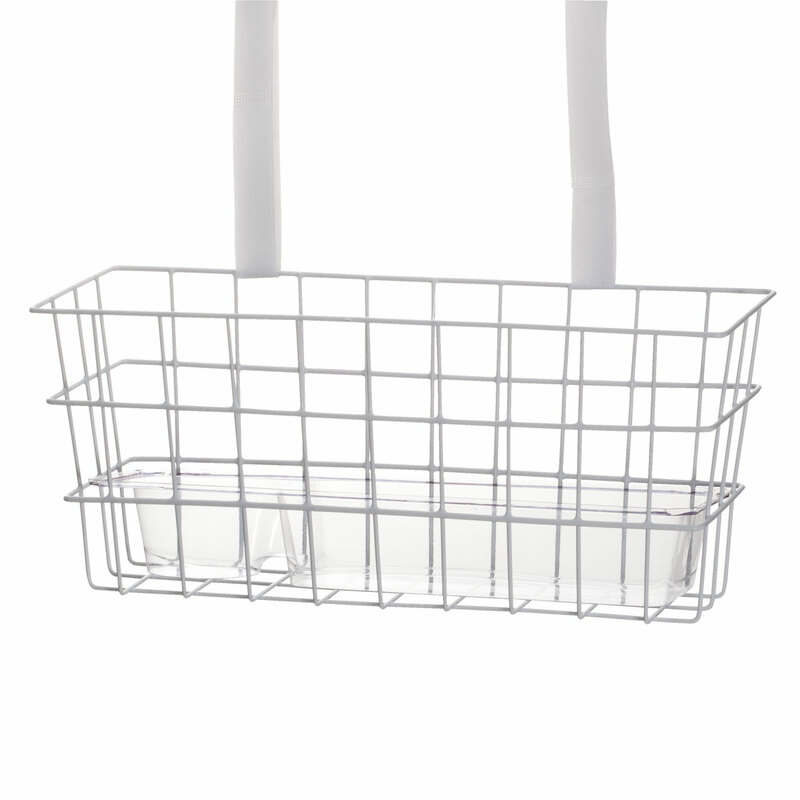 If you are interested in eliminating paper products, this is a great item to have. This is so nice to have so I don't have to use paper filters anymore. It works great in my coffee maker. The filter is for my husbands 4 cup coffee maker. It works fine for the coffee he uses, but the coffee I use is of a finer grind and doesn't work well with that. On the few times that I make my coffee I still use the paper filter. I can save money now by not buying paper filters. I bought a smaller coffee pot and can't find a reusable basket that fits the smaller coffee pot in any store. I needed this size and they are hard to find. Handy when I run out of filters. The screen comes loose on the ones I've had. you are the only one that had it. 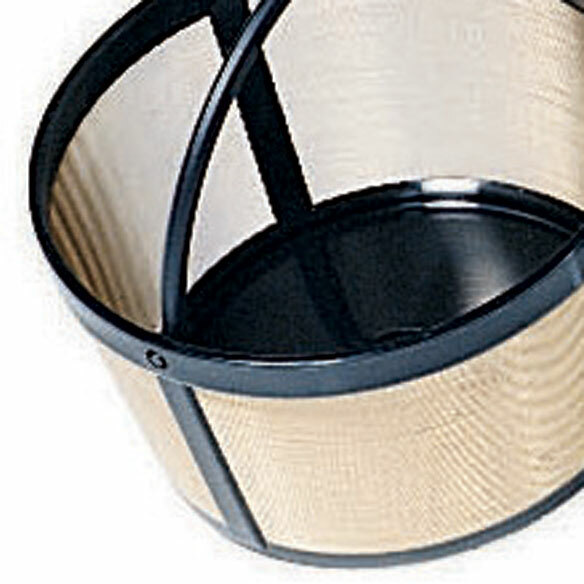 Save money buying filters. They're not always easy to find. Saves in cost of filters. Easier to use. Just wash and go. Never runs out. To save money on buying coffee filters. Because I can't find UNBLEACHED paper filters for my 4-cup Mr. Coffee. 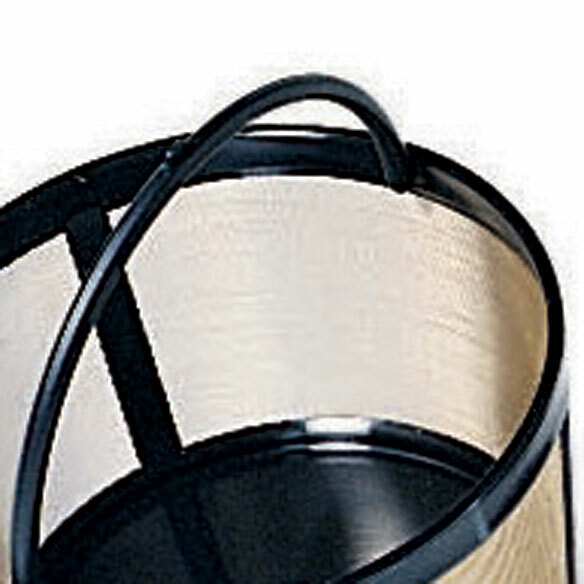 Its difficult to find this size paper filters in our area. The one I have now is ripped. So this is a replacement. II need it for my coffeemaker and it will last. Its the one suitable for my needs. have looked and looked--been wanting the gold tone version (not the nylon version) so glad to find it! also hard to find replacements in 4 CUP size. I need a 4 cup filter for my new coffee maker. The price was very good. I have one that lasted 4 years. They are very convenient to use. Unable to find at local stores (Fred Meyer, Staples, Bed Bath & Beyond, for example), I searched the internet and found that Walter Drake provided this item. 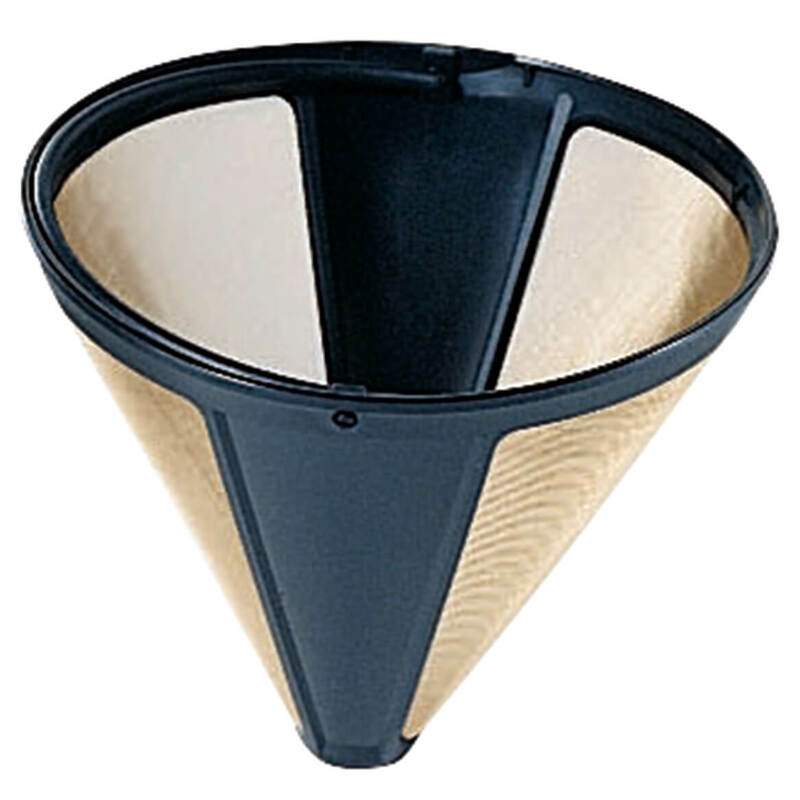 I want to keep coffee grounds out of my decanter from collapsed paper filters. What are the dimensions? Our very old coffee maker can only take a filter 4" diameter maximum. Thanks. BEST ANSWER: Thank you for your question. This item measures 3 1/2" in diameter and 2" deep. We hope this information will be of help to you. BEST ANSWER: Thank you for your question. It is made with surgical steel. We hope this information will be of help to you. 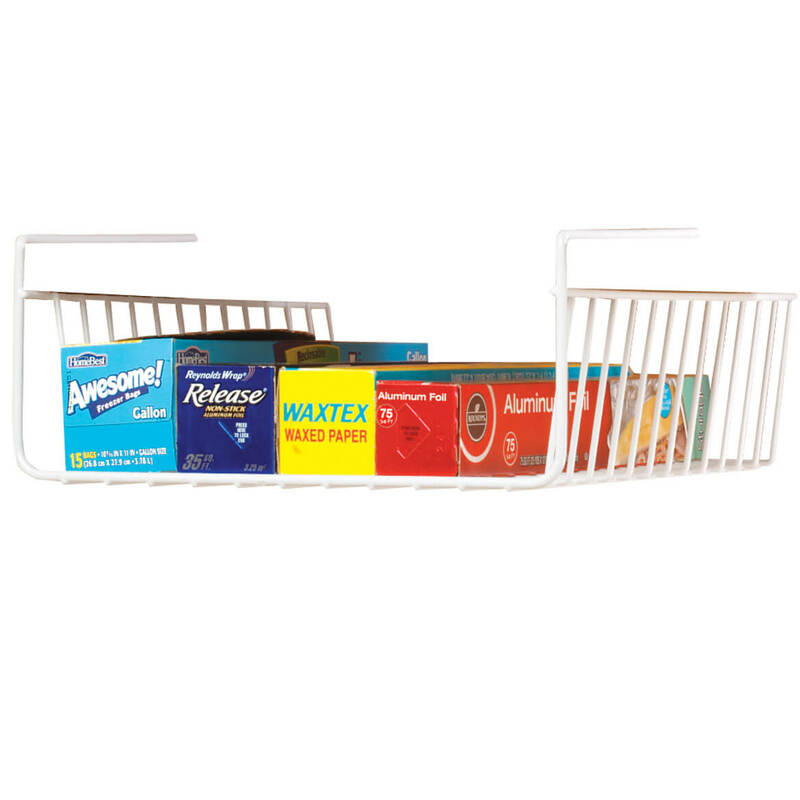 Plastic frame with a metal mesh. I think the metal is stainless steel or aluminum. 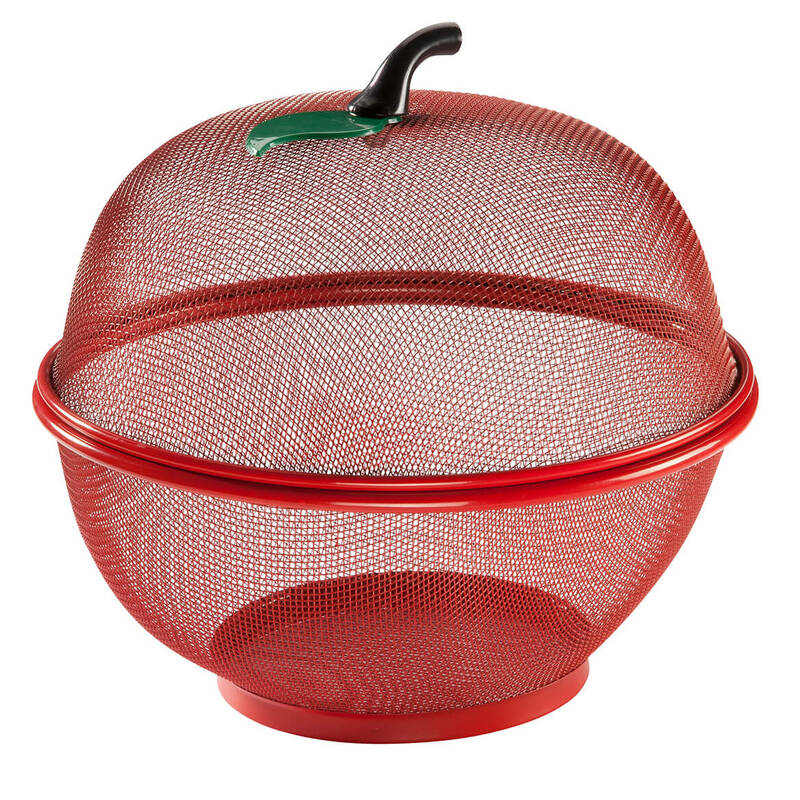 It is a fine mesh metal, yellow or bronze in color. BEST ANSWER: Thank you for your question. Unfortunately no this cannot be used in dish washer. I would rinse clean the filter after each use. We hope this information will be of help to you. 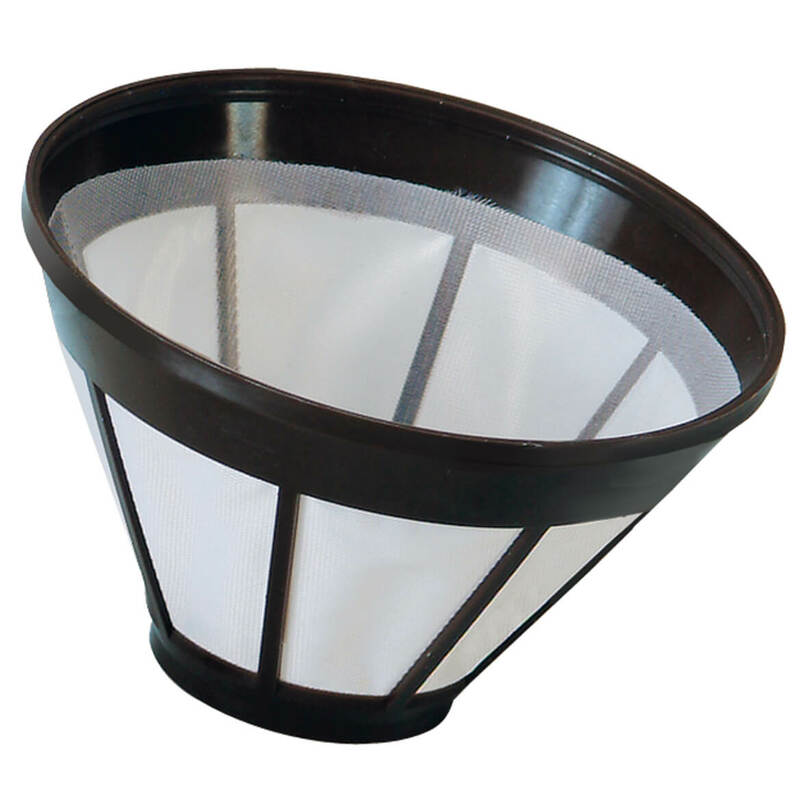 Permanent gold tone coffee filter works in any brand of drip coffee maker, electric coffee maker, or manual coffee maker. 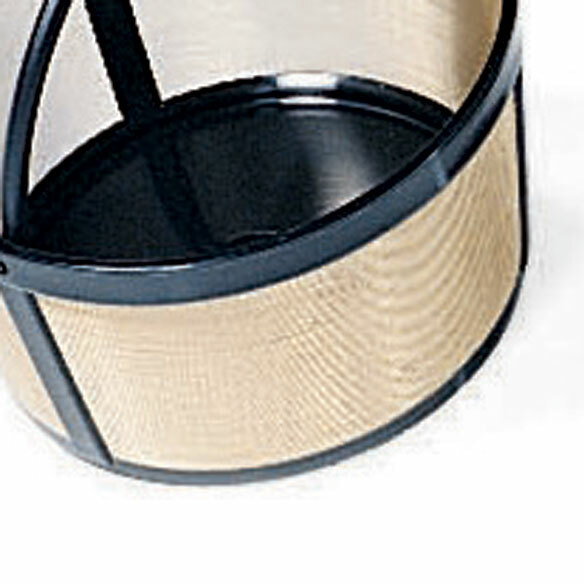 Permanent filters for your coffee maker are warranted for 5 years. Coffee maker filter just needs to rinse clean.